Debut Date 31 Jul 1964. Pitcher 4 Years. 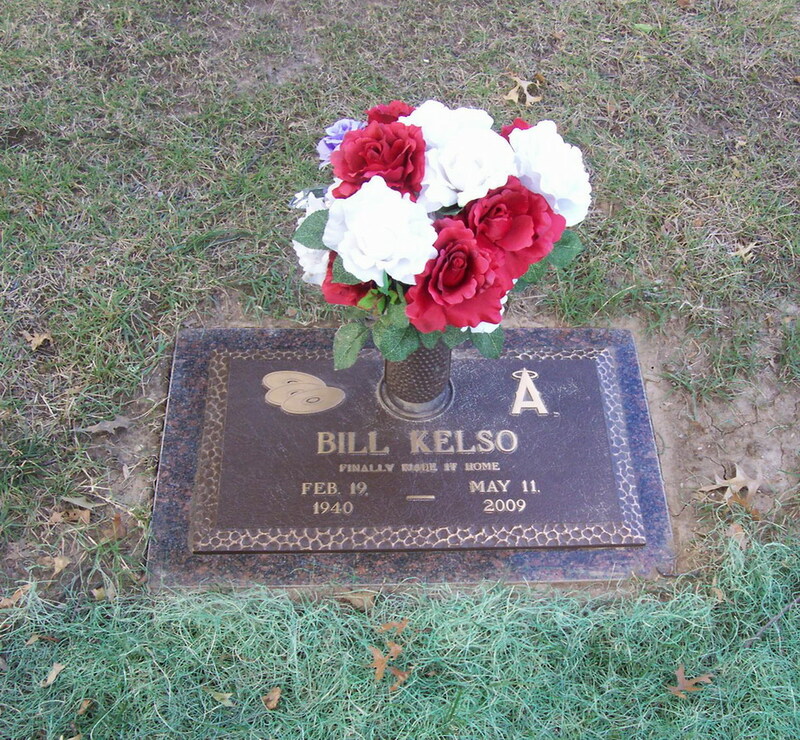 He founded and operated Kelso's Pizza Parlor and Pub in Liberty MO, which was a popular hangout for Kansas City Chief players when the team was training at William Jewell College in Liberty. He also founded the successful northland nightclub "The Varsity" that brought some of the best recording stars from the 50's and 60's to perform north of the Missouri River. 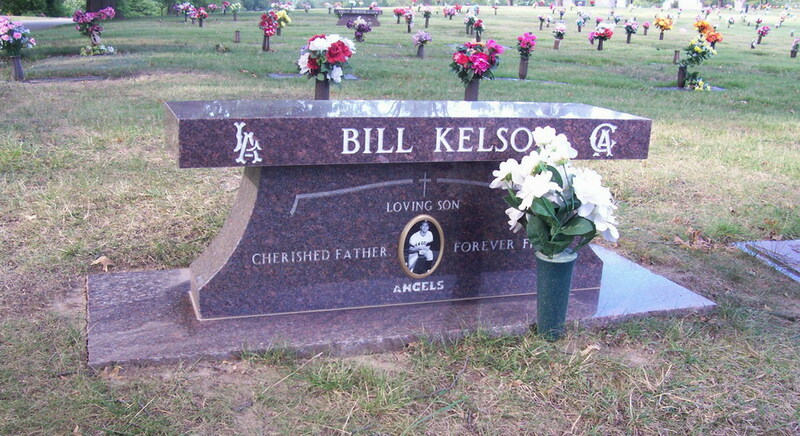 He coached amateur baseball teams all over the country and spent 29 years as a baseball scout, working for the Angels, Phillies and the last 14 as National Scouting Supervisor for the Houston Astros.